Showing results by narrator "D Gaunt"
The Winchester witches are all about love and family - and, well, snark and sarcasm - and no one knows that better than the family members themselves, plus the people who love them. Follow Clove, Thistle, Landon, Winnie, and Aunt Tillie as they share their lives - and innermost thoughts - through a series of short novellas that take you from the present, to the past, and then back again. You're fed up with the way that your relationship is. 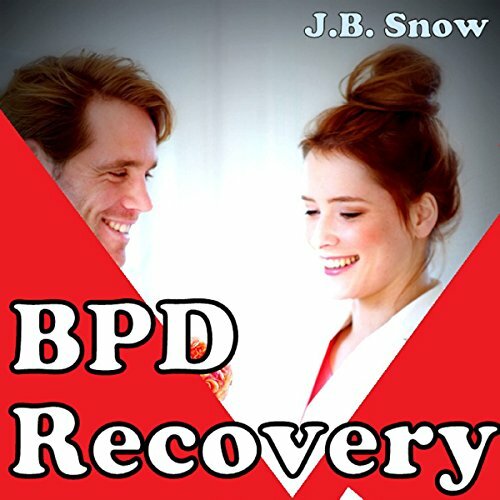 You're fed up with your OCPD partner. 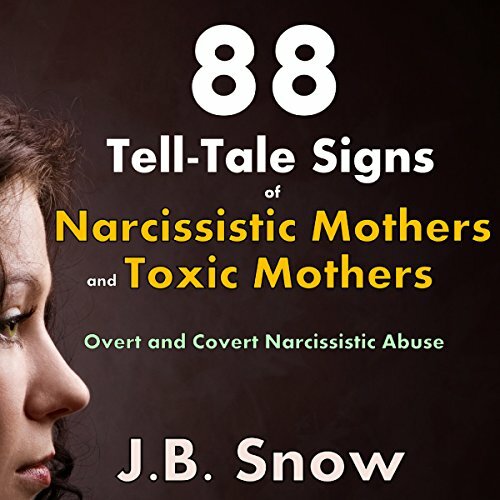 Their behavior is driving your crazy and hinges on the brink of abusiveness. You feel yourself slipping into the depths of depression. Stop the insanity. 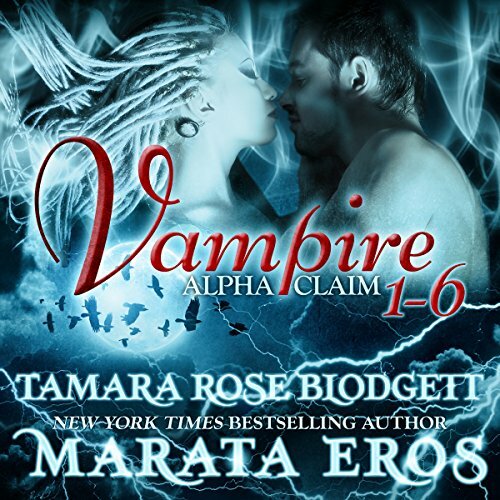 Rescue your marriage. 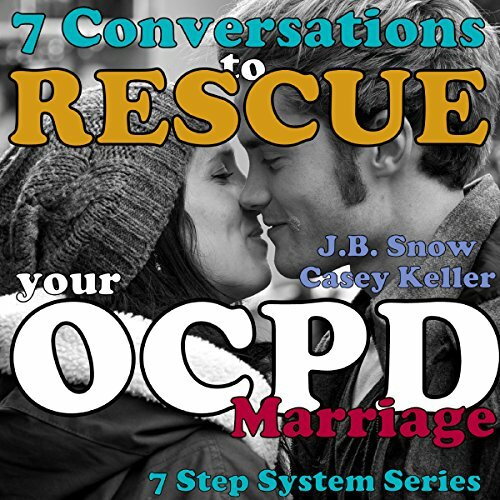 Have the right conversations with your OCPD spouse right now. OCPD is the abbreviation for a group of mental symptoms that are collectively called obsessive compulsive personality disorder. 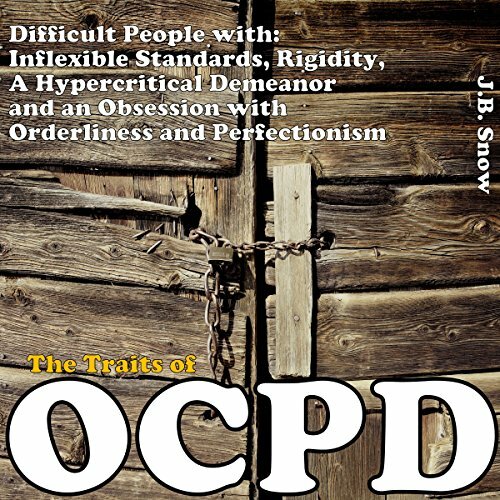 Many people confuse OCPD with OCD (obsessive compulsive disorder). People can have both; however, OCPD is a pervasive condition that affects the person's entire life and all interactions. A person with OCPD may justify their rigidity and inflexibility using the morals and values their family instilled in them. 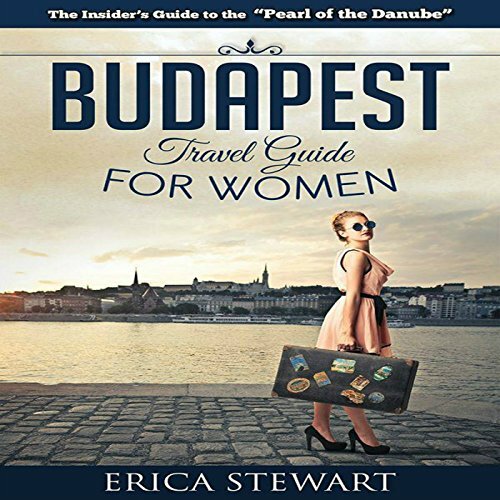 Brimming with insider knowledge, helpful tips, and recommendations to off-the-beaten-path attractions, this travel guide helps you discern the good from the bad and the worthy from the overrated. From sightseeing to shopping, clubbing, and, of course, feasting like a true local, let the author guide you through the overwhelming maze of options this magical city has to offer. 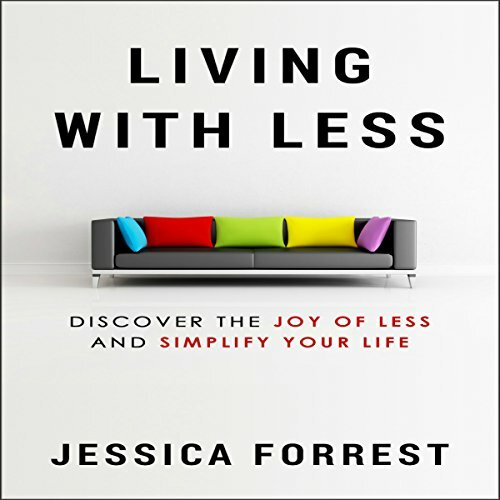 In this guide, we will look at and learn about how we can remove items, thoughts, and general junk from our lives in order to lead a more fulfilling life and realize our true potential without unnecessary distractions. It's no coincidence that many of the world's most successful people have adopted a minimalist mindset and lifestyle in order to shut out the noise that holds many people back in the 21st century. 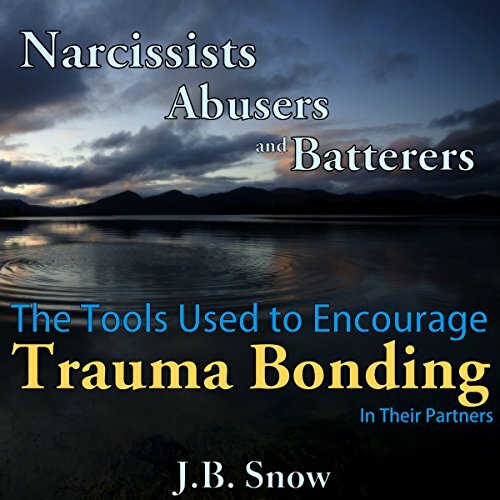 This audiobook hopes to fill the gap for those readers and listeners who are seeking to fine tune their relationships or to improve an abusive or emotionally volatile relationship. 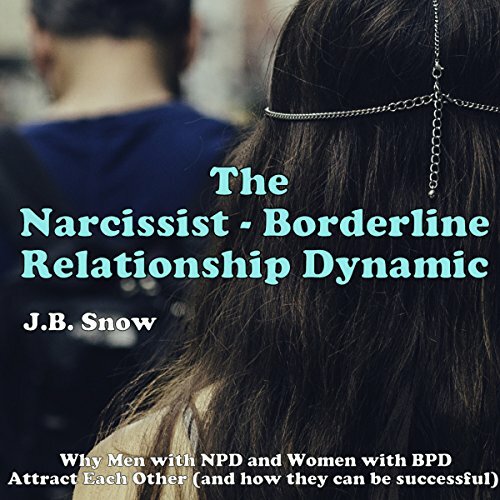 We discuss NPD and BPD as they pertain to a heterosexual relationship, but the same rules apply if the roles are reversed and in a homosexual relationship. We hope to give new light to those who are choosing to stay in the relationship but want better ways to interact with their partner to make the relationship work. 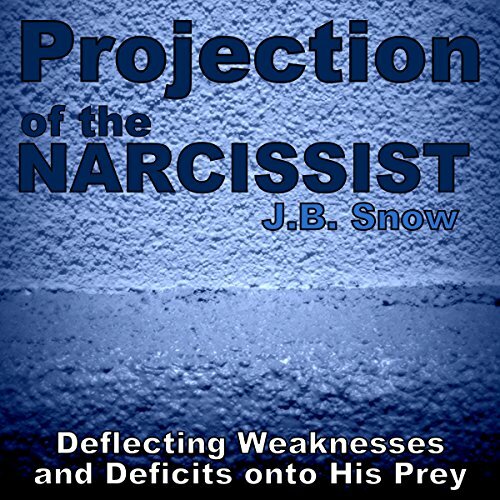 Anyone who has been a victim or narcissistic abuse knows all too well that the narcissist has a vast network of supporters in his strategic game. 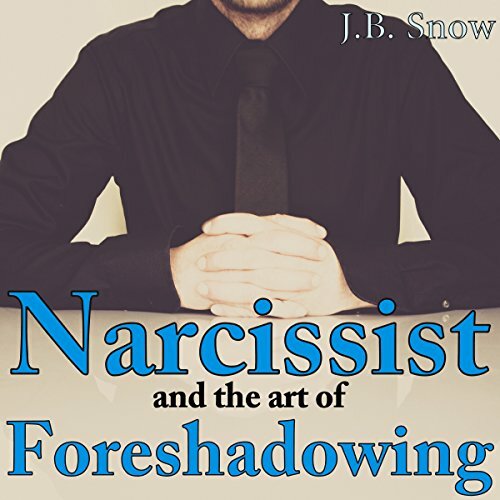 The narcissist often appears to be a loner, but do not be mistaken. He has effectively networked himself, or has networked himself with his parent's network, in order to aid heavily in his survival of the world. 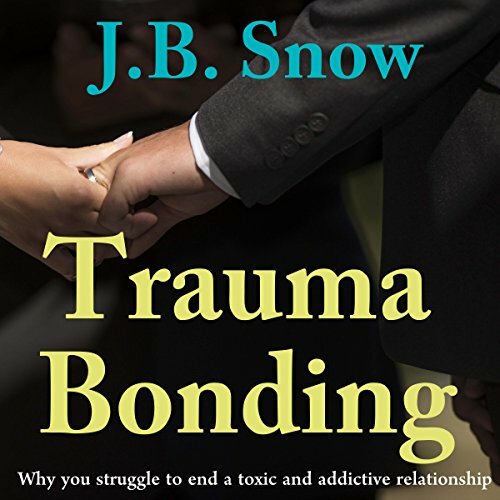 Many people wonder why women who are verbally, emotionally, physically, and sexually abused by their partners are still hanging onto the relationship. These women can end up in a hospital fighting for their lives. They can get their children taken away due to exposing them to an abusive male. They can lose all of their relationships, money, and dignity in this relationship, but still they come back to their abuser. 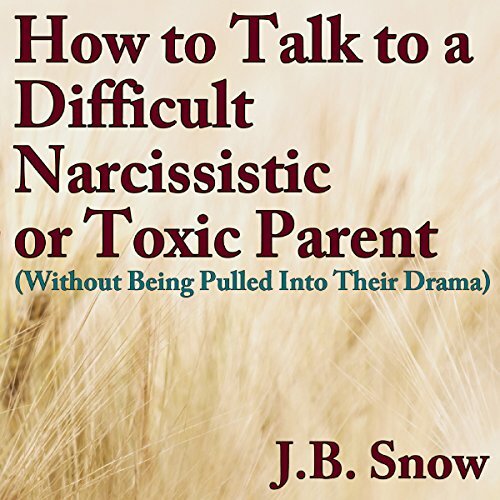 Many people have had bad experiences when there is a narcissist or many narcissists in their life. 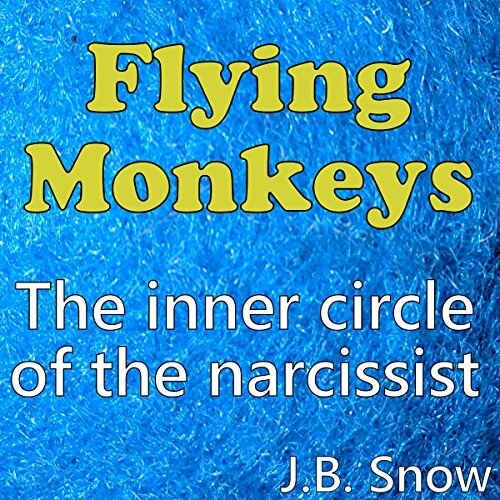 They constantly feel bombarded and attacked when they are in the vicinity of the narcissist. 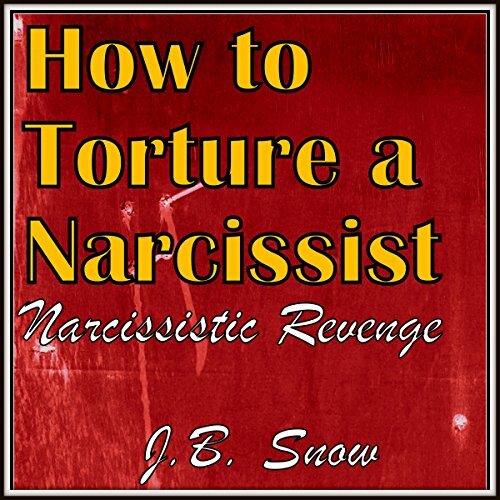 The narcissist cycles between idealizing, devaluing, and then destroying his victims. 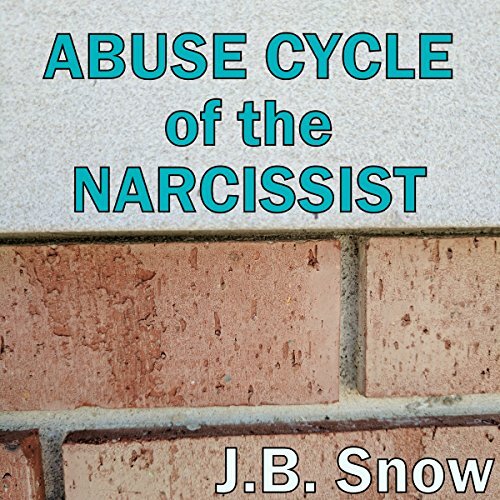 If you are in the midst of a relationship with the narcissist, you know all too well how rapidly he cycles through the different states of his personality. One minute he is the nice, charming, radiant personality. The next minute, he is a raging monster of violence. 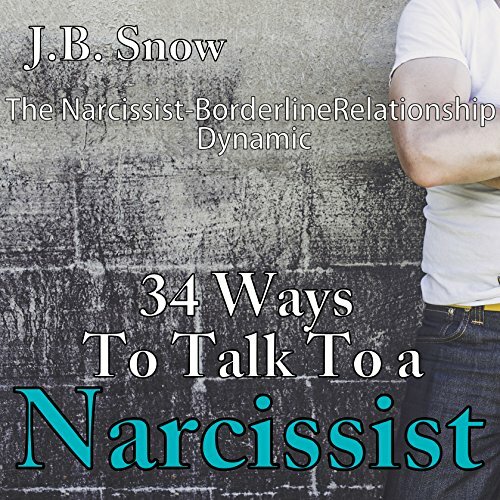 The sheer rollercoaster ride that is the narcissist is intolerable to nearly every partner that he meets. You want to feel needed and loved, but you don't know why he is treating you this way. He used to be romantic, maybe even sending flowers and staying up talking to you on the phone all night long. Now you can't seem to drag his attention away from other things. Is it something you did? 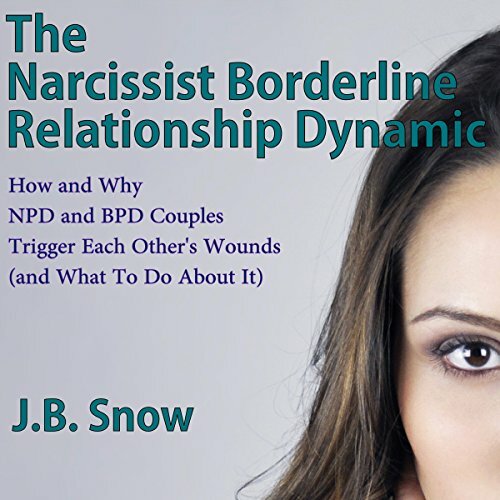 Ever since the DSM scale to differentiate personality disordered individuals was created, there have likely been relationships between men and women who have narcissistic personality-disordered and borderline personality-disordered personalities. It might seem that this dynamic duo shouldn't last, or shouldn't get together at all, but there is a lot of evidence that these relationships can and do work for a number of couples, who are quite happy in their unions.